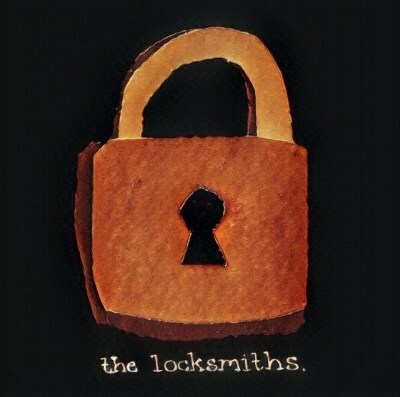 Great music every Monday night--bluegrass, singer-songwriter, old & new favorites. 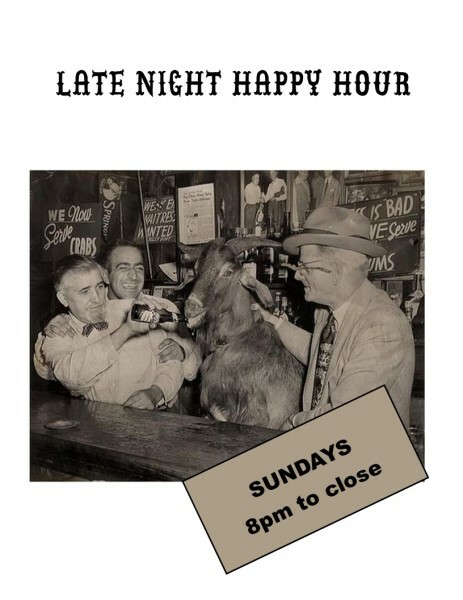 Enjoy the best of NYC's music scene, sponosored by Pacifico...and did we mention, $5 pints of Pacifico all night?? A la carte tacos all day and all night; that's right...it's Taco Tuesday! 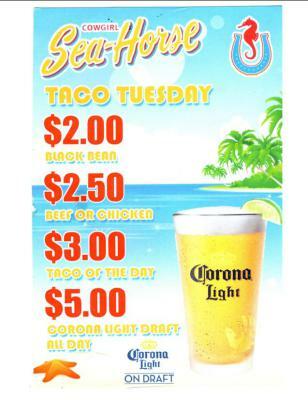 $6 frozen margaritas plus $5 draft pints of Corona Light and a special taco crafted by the SeaHorse kitchen. Muy delicioso! Click here for this week's taco. 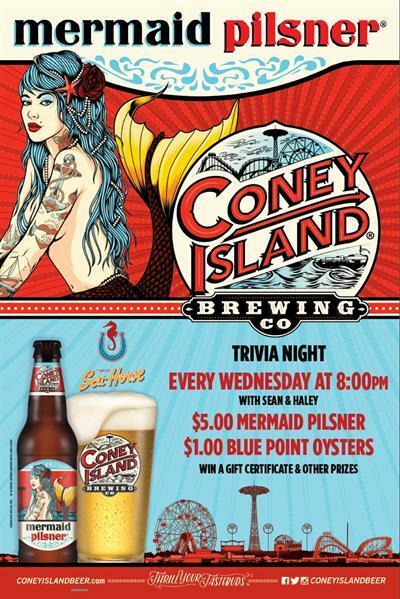 Join our hosts, Sean & Haley for the number 11 rated Trivia Night in all of NYC! For our oyster menu, click here. It's almost the weekend...let's drink some wine! 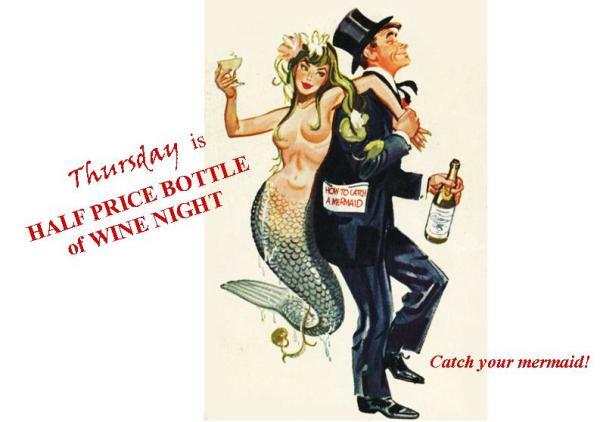 All wines are only $16 a bottle! 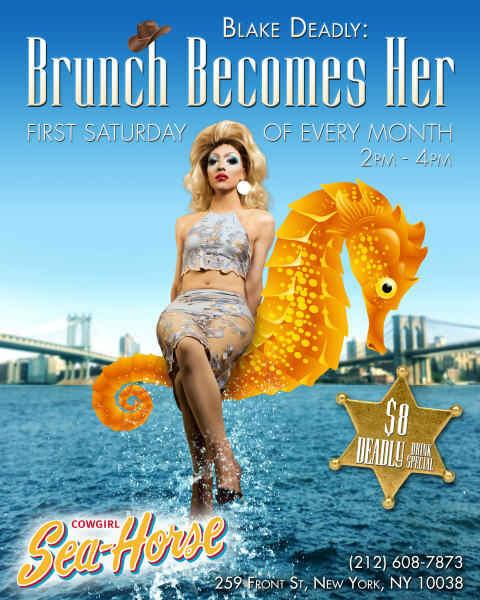 ​​​​ FiDi's first and only Drag Brunch! Join our host Miss Blake Deadly and friends the first Saturday of every month. and a new special guest queen every month! Plus cocktail specials and our fabulous brunch!